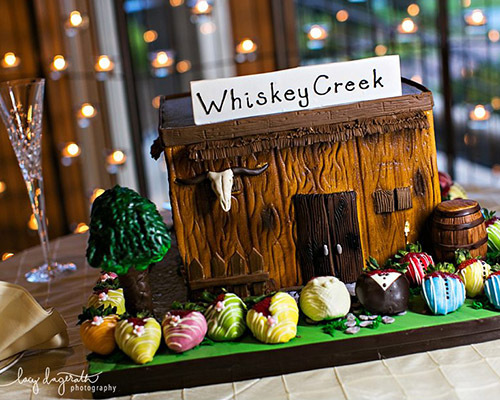 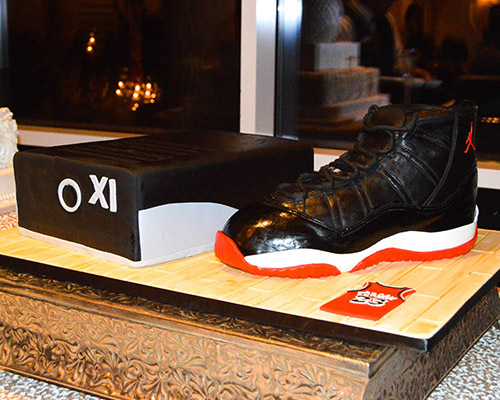 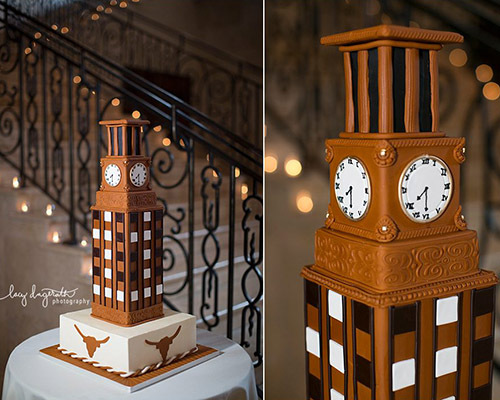 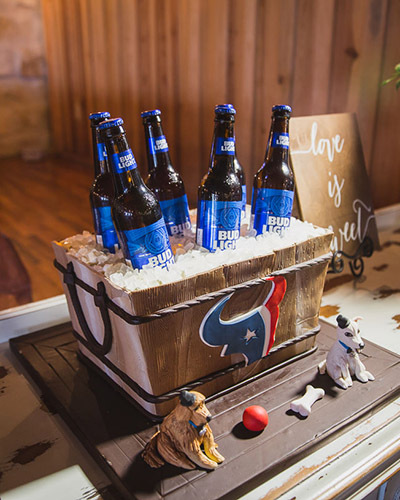 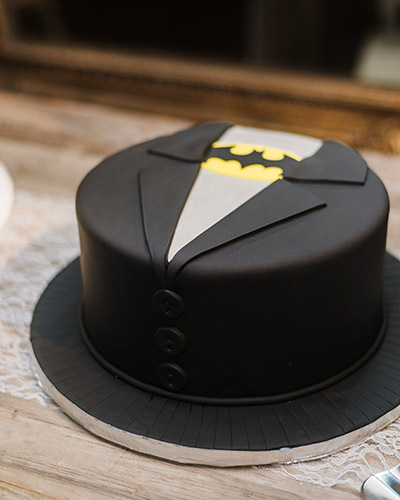 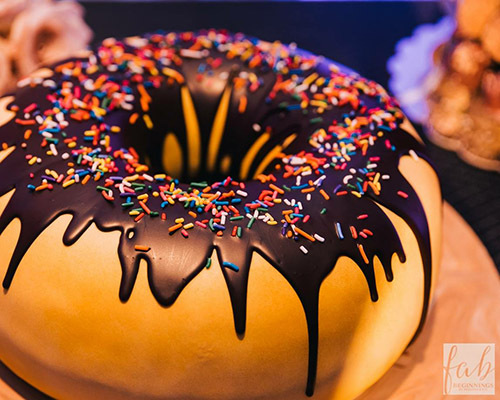 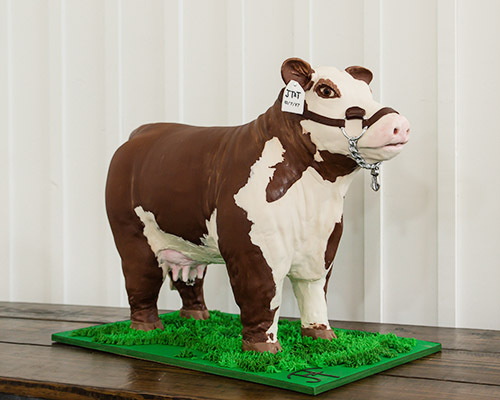 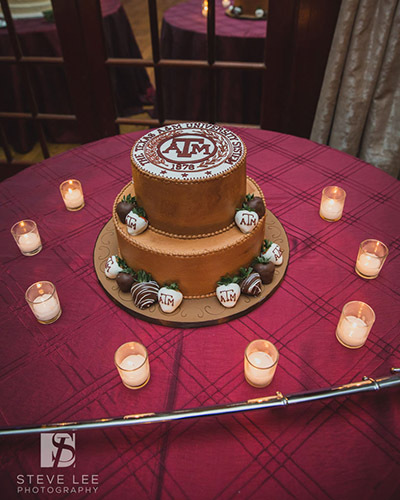 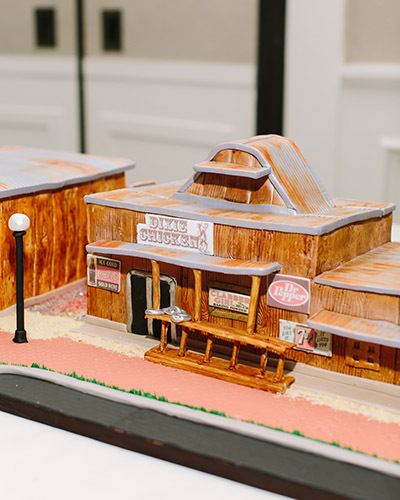 Our Groom’s Cakes range from whimsical to awe-inspiring. 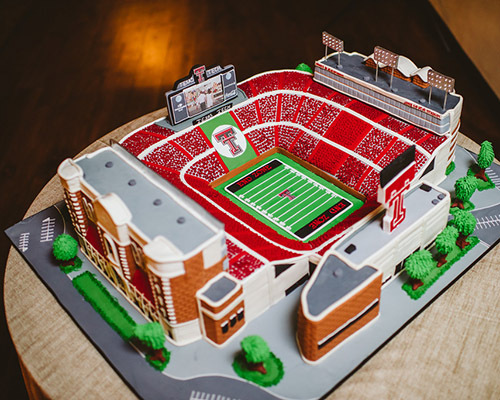 Gina and her team have crafted 3D cakes in the shape of guitars and Aggie Rings, R2D2 and sports cars, even Brewers Stadium (with real working lights)! 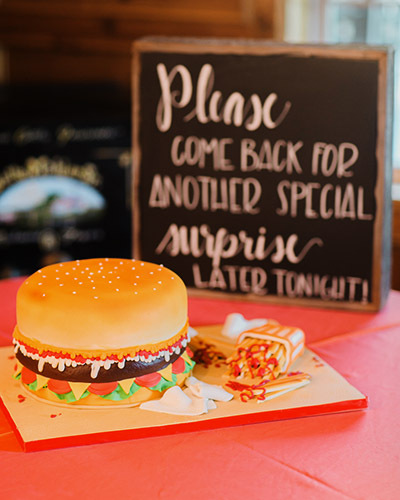 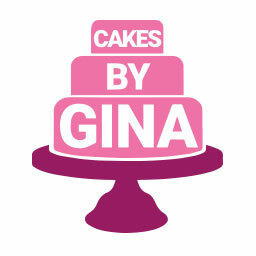 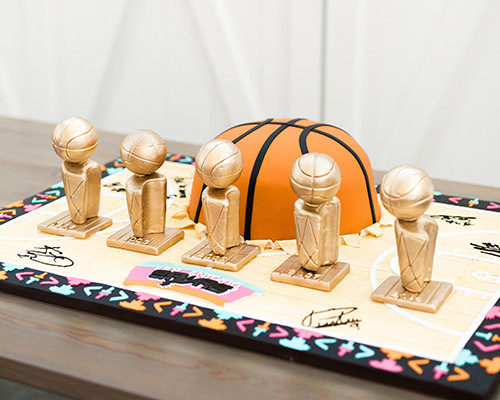 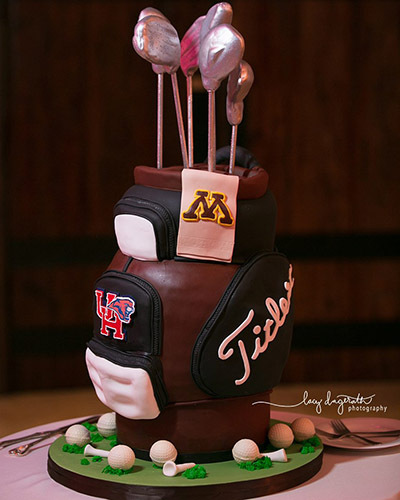 Regardless of your design aesthetic, Cakes by Gina can create a custom cake that will be almost too awesome to eat (but definitely too delicious to resist)!